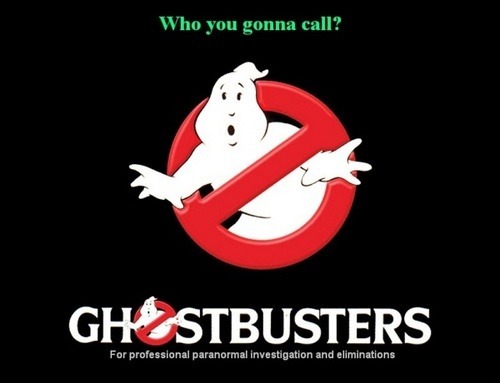 Ghostbusters 3 just needs to fade away into the dark recesses of Hollywood history. As a fan of the original films, I’m not too excited to see a third sequel especially if the original cast members may want no part of it. Bill Murray is still on the fence about joining up with but as it stands, he won’t be back for the sequel.